Keith Powell is the publisher and sales director of RV West magazine which is part of the Koocanusa Publications group. 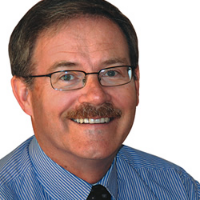 He has written a regular sales and marketing column, called Ad Talk, for the company’s Kootenay Business magazine for over 30 years. 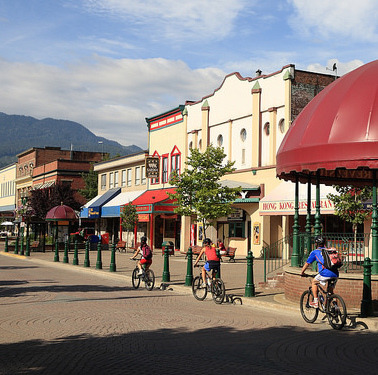 He is a board member of Kootenay Rockies Tourism. 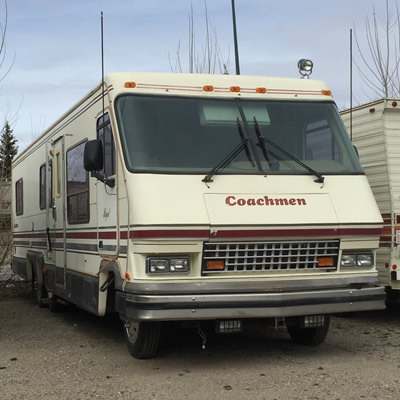 He tracks RV industry trends and developments throughout western Canada and beyond. 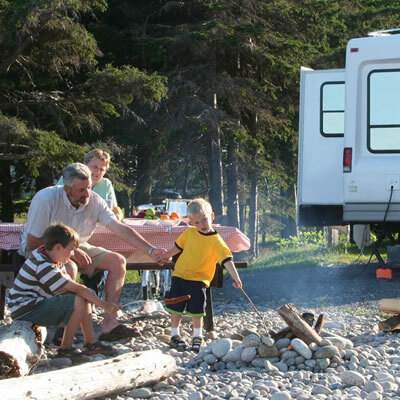 The Golden Falcon Travel Trailer was proudly made in Canada, and remains an iconic RV among enthusiasts. 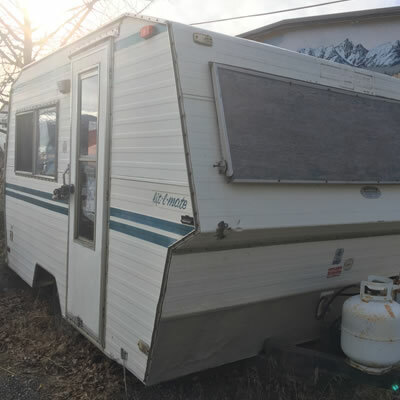 Penticton’s former Trav-L-Mate Industries had an eventful and colourful history in the raucous world of RV manufacturing back in the 1970’s and 1980’s. 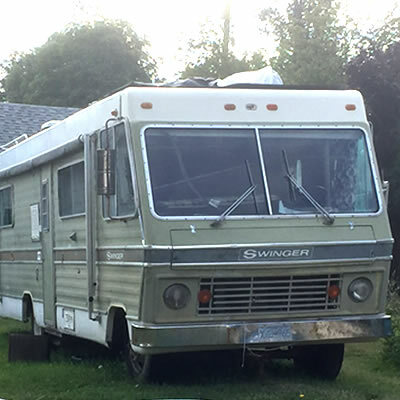 Welcome back to our popular vintage RV column—after taking a few weeks break, we're back with a vintage RV mystery of sorts. 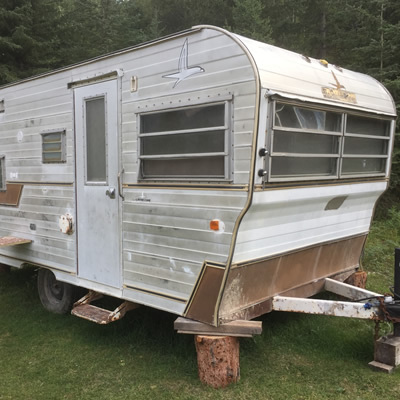 Vintage RV: 1975 Trillium Trailer—The one that got away! 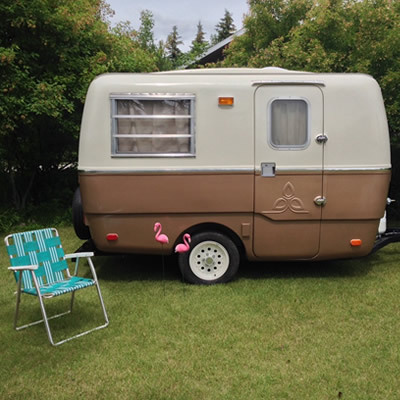 Manitobans Howard and Lori love vintage trailers and they have a large collection to prove it. 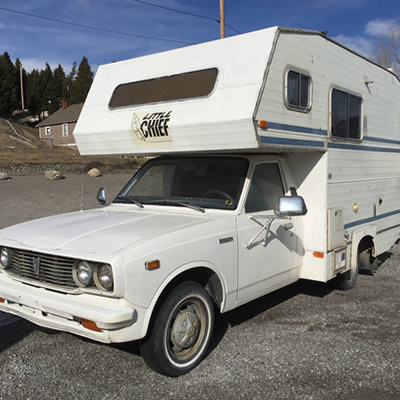 The Little Chief Mini-motorhomes were manufactured by a company called Trav-L-Mate Industries in Penticton, British Columbia, back in the late 1970's and 1980's. 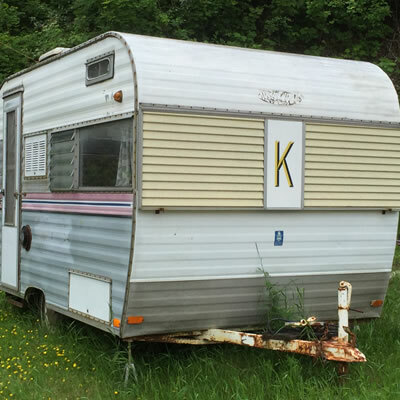 The first Coachmen RV products were manufactured in 1964 in a 5,000 square foot plant in downtown Middlebury, Indiana. 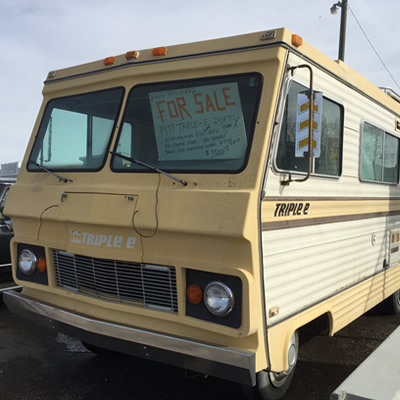 This week we are featuring a classic 1977 Triple E Motorhome – or a “5 star hotel” on wheels. 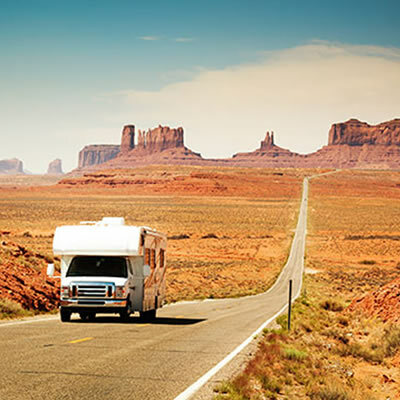 When the largest automotive company in the world, General Motors, decided to create a recreational vehicle division it must have spurred rival auto maker Dodge to jump into the RV industry as well. 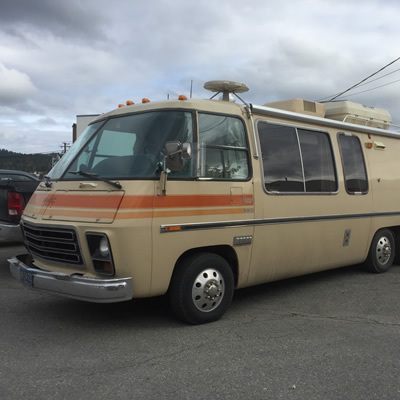 The GMC motorhome was the only complete motorhome built by a major automobile/truck manufacturer. 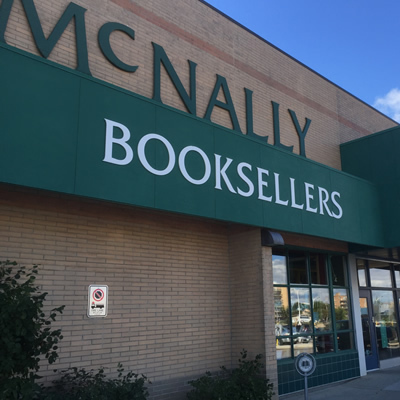 A visit to the McNally Robinson bookstore in Winnipeg, MB is well worth the time. 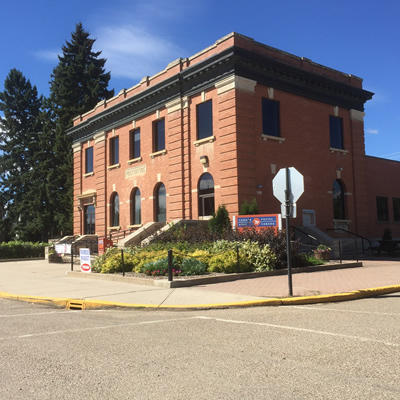 The town of Maple Creek, Saskatchewan makes an interesting pit stop for history lovers with its wealth of historic buildings. 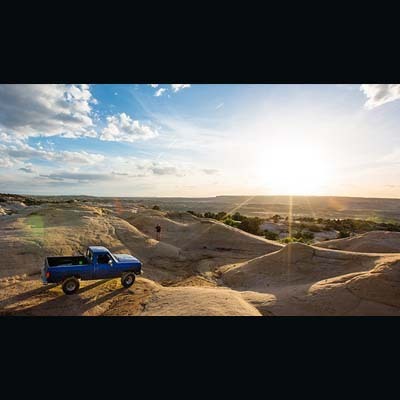 Farmington, NM’s outdoor activities, year-round mild climate and unique charm make it the ideal destination for all active families, adventure seekers and those looking to just get away from the hustle and bustle of the city. Hotels, resorts, restaurants, golf courses, RV parks and attractions in Scottsdale, Arizona are showing their love for Canadian visitors by offering discounts throughout 2016 to help offset the weaker Canadian dollar. British Columbia’s world-renowned provincial park system continues to attract global attention, with visitors from outside B.C. 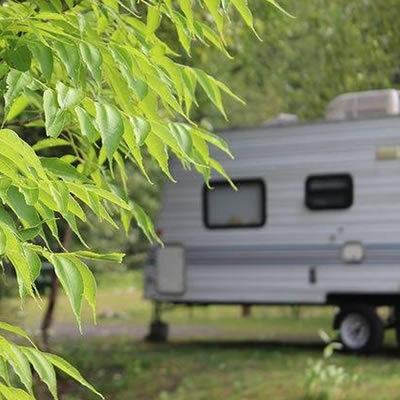 making up more than one-quarter of a record number of camping reservations in 2015. 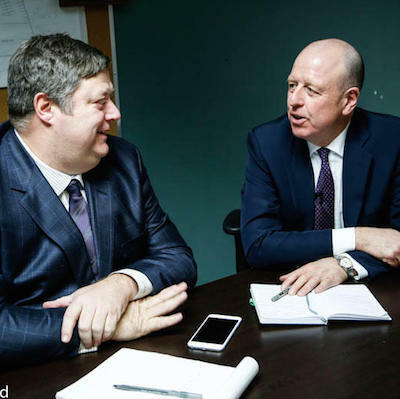 Parkbridge Lifestyle Communities Inc., an operating division of BC Investment Management Corp., which usually invests for B.C. 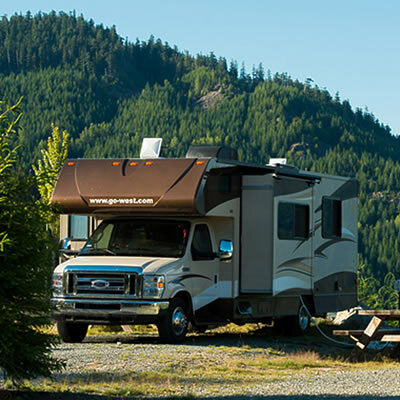 public-sector pensions, bought the Riverside RV Resort, a 181-pad RV resort and campground in Whistler. Greater Palm Springs has always had a love affair with sports, and avid fans are drawn to the desert year-round for exciting sporting events. 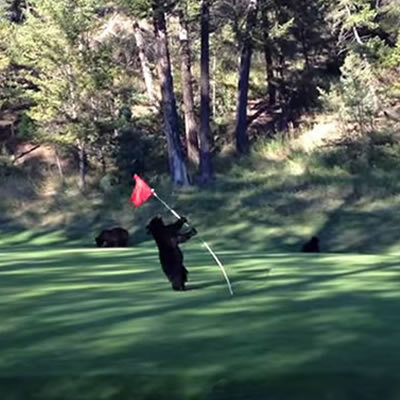 With our close proximity to forests and mountains, it's not uncommon to encounter wildlife—take a peek at this top ten list of curious and playful bears hitting the fairway.